I believe I’ve mentioned this in previous reviews but several factors have to coalesce for a comedy to withstand the test of time. A film like Sullivan’s Travels still works due to its universal themes and the lack of any type of technology or terminology that would date it. Then you have a film like Beverly Hills Cop where its nothing but dated. I found myself putting this in the same category as E.T. and Ghostbusters where if you didn’t see it at the right time or the right age it’s hard to understand why audiences love it. I did find parts of Beverly Hills Cop to be funny but I never found myself rolling on the ground like so many others have. So much of its plot and jokes have been spoofed and recycled that the film held little for me to discover. It’s a movie that doesn’t hold the test of time but it’s still fun to watch with friends. 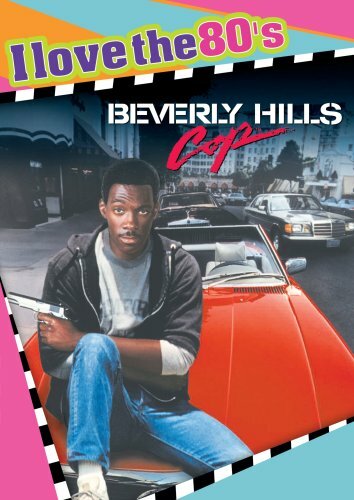 Reckless Detroit cop Axel Foley (Eddie Murphy) finds himself in a whole new world when he goes to Beverly Hills to investigate the murder of a friend. Unfortunately his off-beat style and sense of humor doesn’t endear him to the Beverly Hills police and other residents in the area. The main issue I found with Beverly Hills Cop that colored my entire thought process was how much of the plot and humor has been borrowed and refined throughout the years. The fish out of water story is evident, placing a Detroit cop in the glitz and glamour of Beverly Hills, but in this case you add the racial element. Not only is Axel a rough and tumble guy but he’s black so none of the white characters want to offend him. There are some hilarious moments played with this, including Axel’s attempts to get a free room at a posh hotel by posing as a Rolling Stone reporter that had to be one of my favorite scenes, “I was gonna call the article ‘Michael Jackson Is Sitting On Top of the World. '” I’ve included the video of the scene below, keep in mind there’s some harsh language. Sadly the racial element only goes so far and lasts for so long. The film never delves as deep as it could have into the uptight residents of Beverly Hills have what appears to be their only encounter with an African-American but appears content to stick with “rich white people are uptight robots.” I understand the need for this to be an action film but the film truly soars when Axel is showing the residents of Beverly Hills to be completely unaccepting of anyone that’s not them aka rich and/or white (I go back to my second favorite scene of Axel trying to get into a country club by posing as a gay man). Considering that originally Sylvester Stallone and Mickey Rourke were considered for Foley this was one of the first films to swap a character originally written as white to an African-American with great success. Remember how I used Sullivan’s Travels as an example of a comedy that transcends its time period? 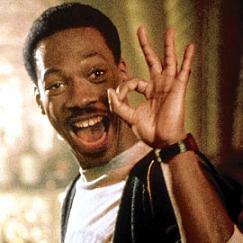 Well you could use Beverly Hills Cop as a great example of showing what the 80s were all about. 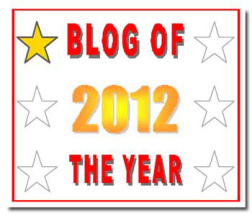 It’s HIGHLY dated and that’s to its benefit and detriment. It’s beneficial in terms of what it does above, exploring the dynamics of a poor African-American cop in a rich white environment. Considering that the 80s was all about opulence and artificiality it works. Not to mention remember a time when a suite at a Beverly Hills Hotel only cost $284 a night? Not that I’d have been able to afford it back then, I wasn’t alive (sorry if I just dated myself with that tidbit). Beverly Hills Cop wears its 80s love on its sleeve from the soundtrack to the fashion. 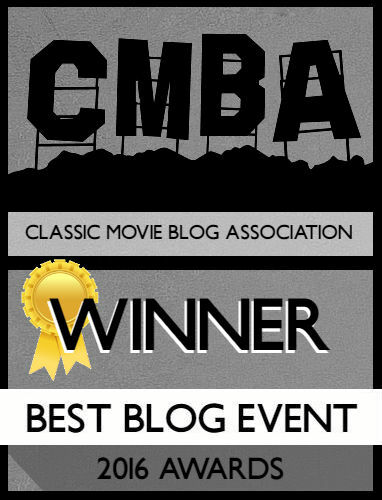 Even the plot is deliciously 80s, I mean remember when a villains sole purpose in an 80s film was to steal bearer bonds? Of course no 80s action film would be complete without a pointless love interest and I grew to loath the character of Jenny (Lisa Eilbacher). She serves a purpose in introducing Axel to the main villain Victor Maitland (Steven Berkoff) but after that she turns into a makeshift Nancy Drew whose only purpose is to continuously get captured and have Axel save her. I mean Axel’s a cop, he should know having her around makes her a hostage and yet he keeps believing it’s a good idea to take her on sting operations! And the film never sufficiently sets up a love story or anything between them leaving her character as just a prop for a gun to be pressed against. I kept comparing her to Kate Capshaw’s character in Indiana Jones and the Temple of Doom not just because they both had big blond hair but because they just walked next to the main character and did nothing outside of being damsels in distress. Eddie Murphy definitely saves the film and he should considering the 80s were his peaks for hits. His crass comedic styling is a breath of fresh air in comparison to what he’s doing now and he’s effortless in the role. You can easily tell that parts of Axel were written with his input. Foley is a character you root for because he’s so down-home. He’s a smartass, he’s loyal and it’s obvious that the Beverly Hills people need a character like him to shake them out of their funk. I mean look at how Foley ends up changing the staid characters of Detectives Billy Rosewood (Judge Reinhold) and John Taggert (John Ashton). They were a delight in this movie and could have easily become villains or just buffoons but their not! Their banter is like an old married couple and Billy is so green I’m surprised he didn’t wear that color exclusively. I had to refrain from saying it’s “Judge” Judge Reinhold (if you don’t get that reference I’ll be sad) but I loved him in this. It’s right up there with his role in The Santa Clause and I can see now why Reinhold always plays that naïve bumpkin, because he excels. His scenes keep building to some type of character change for him and by the end, in the final shoot-out, he’s become this crack shot and yet still trying to arrest people as bullets whiz by. The same with Ashton who usually plays that tough as nails cop. Both of them working together provided a strong foil to Foley’s over-exuberant personality. And one can’t forget Bronson Pinchot as Serge. He rode that character into the ground didn’t he but it’s hilarious in the small dose of this film. See I didn’t hate this film, I just don’t consider it the comedy classic it’s touted as. The fact that it’s dated is evident and the story just doesn’t seem to go as deep as it wants to be instead sticking to the formulaic action/crime genre. The acting is what rises above with stellar performances from Murphy and Reinhold. Just don’t be surprised if several of the jokes have been spoiled in other films or online. I actually enjoyed this film. Sure, the plot was paper-thin, but it was definitely one of Eddie Murphy’s better films, before he got hit with the 2000s and wound up in films like The Adventures of Pluto Nash or Norbit. Oh no argument there. It’s far superior than anything he’s done in the last 15 years. I just found that for a film that’s cited as a classic and one of the funniest films of all time, it’s too dated for those who didn’t see it at the right time.